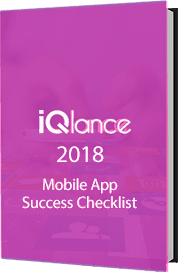 We at iQlance deliver you appropriate and innovative enterprise level of social media app solutions to suffice your important business requirements. Our team associated with social media app development is able to customize the present-age business solution in the same way, as you are willing to get it on your Android, iOS or Iphone backend. We create corporate platforms to take engagement level of customers, employees, partners and staff members to the highest possible level. Until now, our social media app development solutions have offered plenty of benefits to users, such as social interaction, running of targeted ads based on real-time results, sharing valuable information, seeking information and many more. Need Help To Build Social Networking App. We help you to post, view and schedule the necessary updates for various top social media platforms that too from a centralized place. We let you to create many compelling videos to use on your different social media channels. 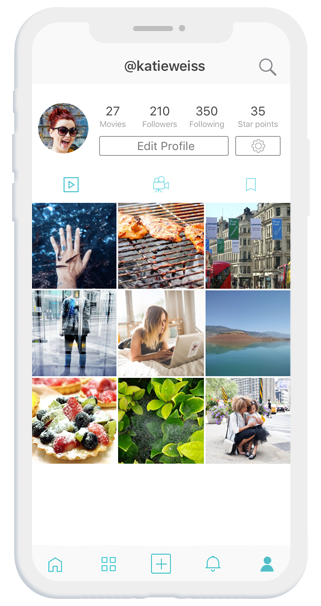 In fact, our social networking app allows you to create almost everything, whether it is photo-based video slides, movie type videos or simply animated ones. Along with creation of professional videos, our app lets you to invite your friends to create small greeting videos, say to wish birthday or anniversary and set its submission deadline. For instance, you may set to submit any of your vides within 24 hours deadline. Irrespective of your interactive and compelling video, you may not get social media exposure from it until and unless you place it with proper category. For this, our social media app solutions help you to choose an appropriate category for your offerings. With our app development solutions, you may invite your friends to join to your social media profile page and stay updated with your new launches. Besides invite your friends, you may even use our app development solutions to join to similar groups to get ultimate benefits of innovative social media promotion. Finally, whether you create your company’s profile or personal profile, we benefit you by providing enticing features to go with setting your profile easily and in no time. As an expert of the industry, we always take steps to design bespoke solutions for different social media platforms, like Facebook, LinkedIn, Twitter, Instagram and various others. Irrespective of the platform, our social networking app comes with many impressive features to fit perfectly with your specific business requirements. Start building your applications for social networking now.